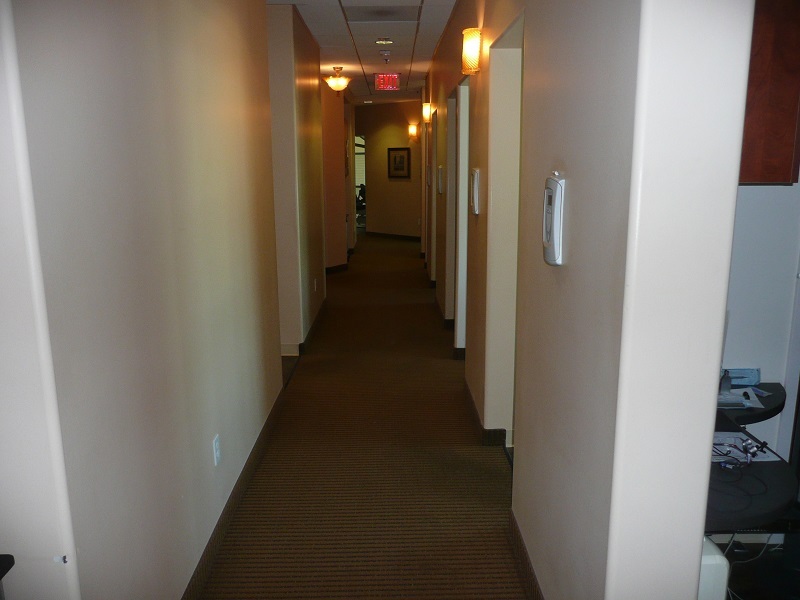 This is a four day per week practice working from two locations; three days in one and one day in the other. 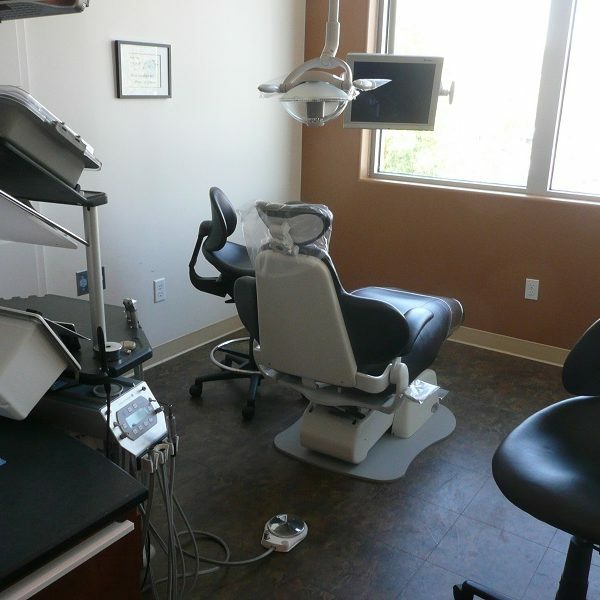 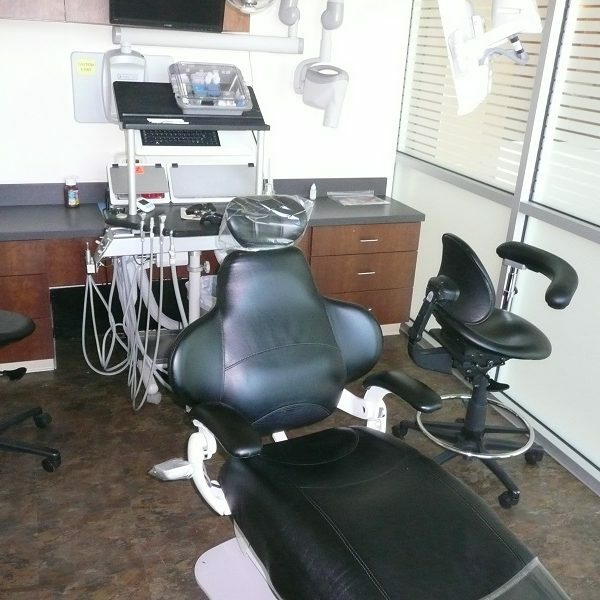 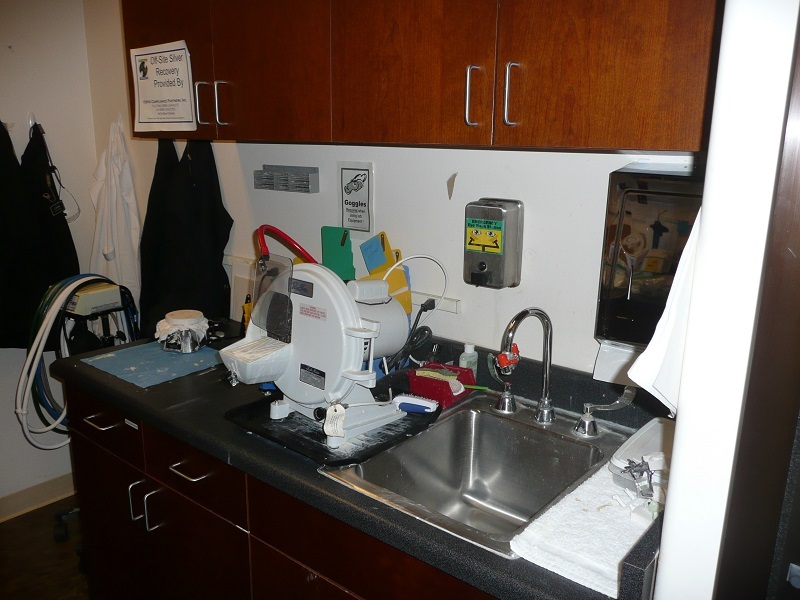 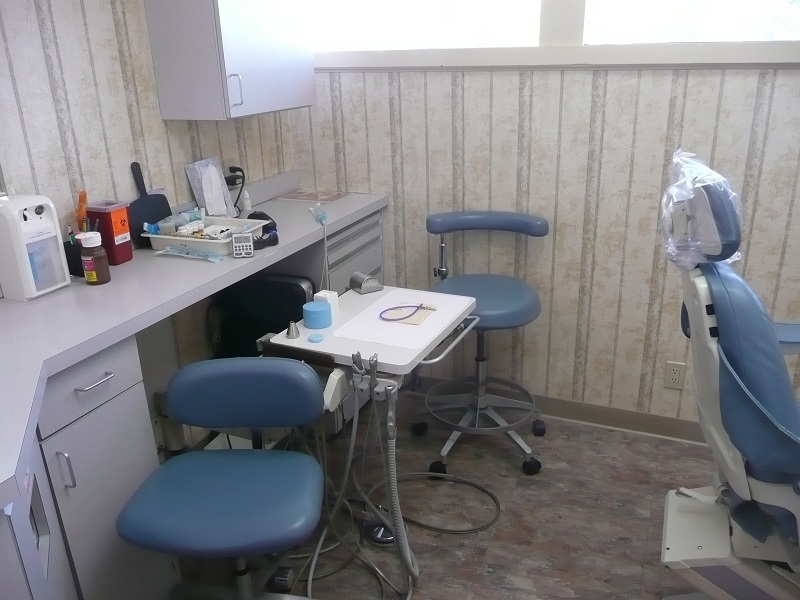 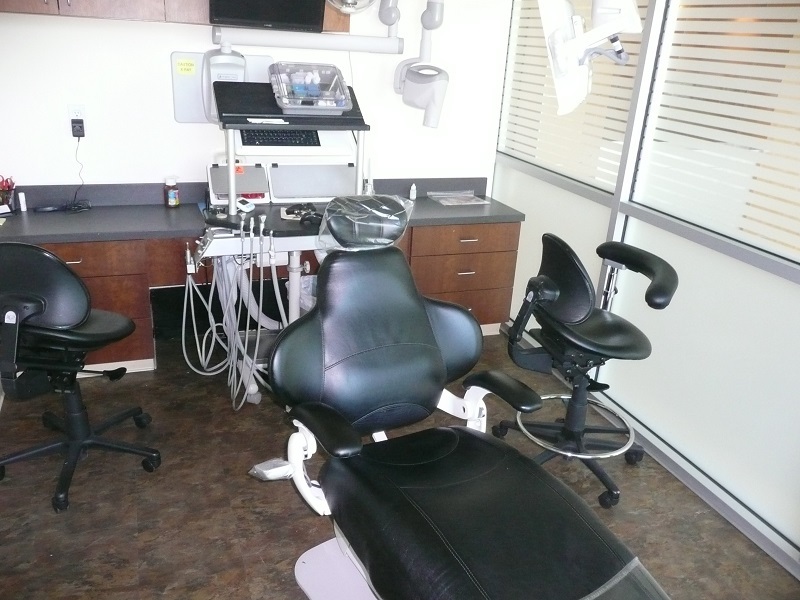 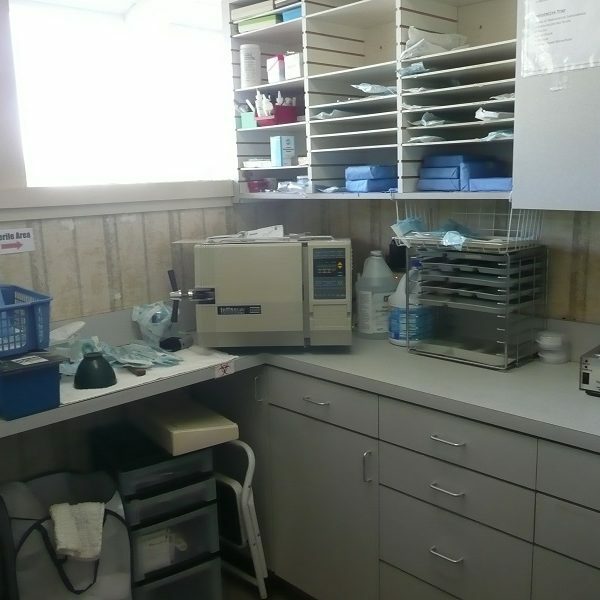 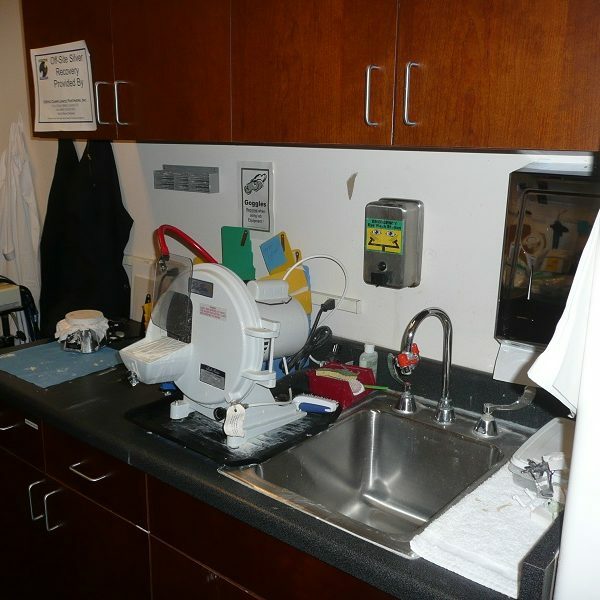 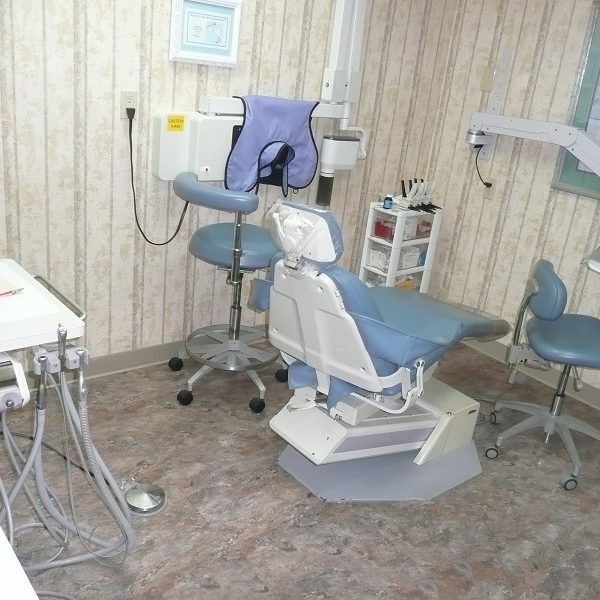 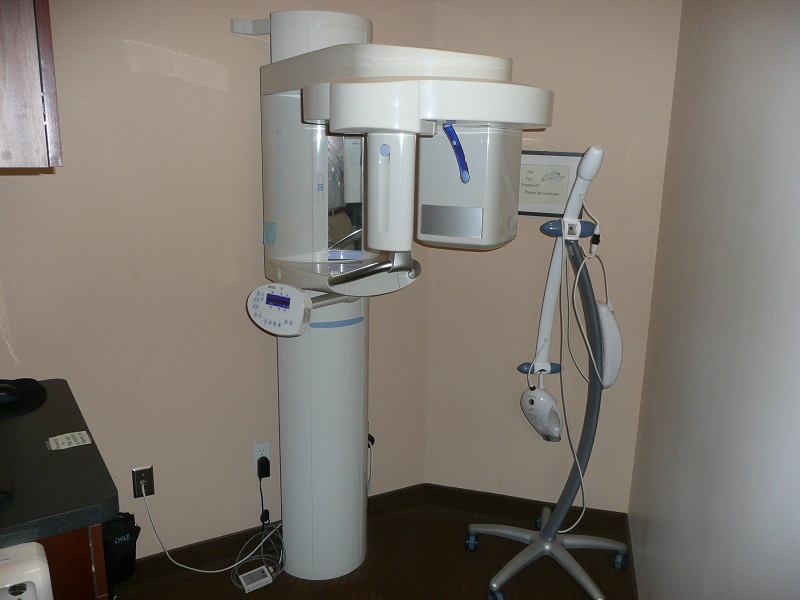 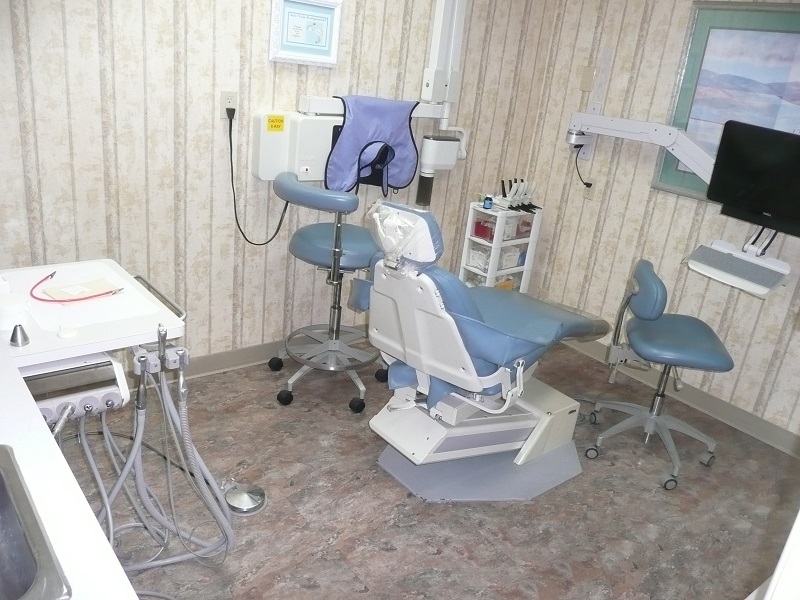 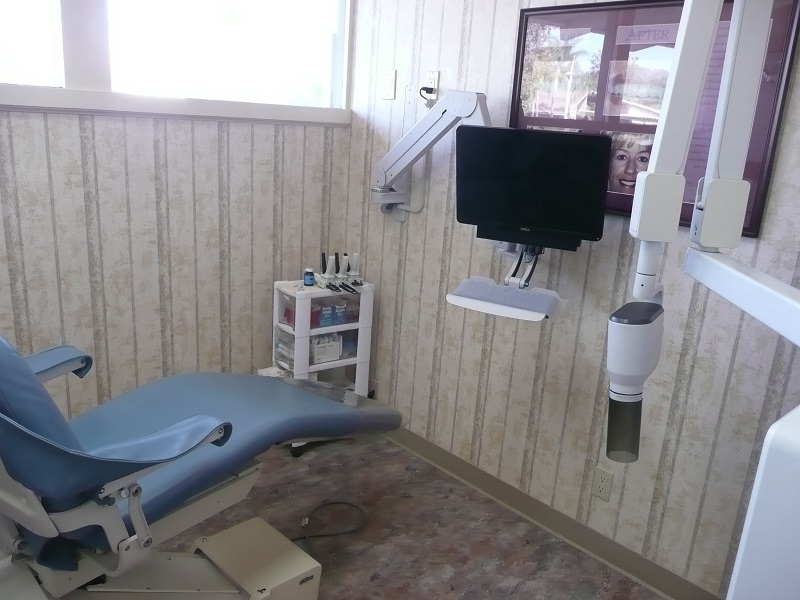 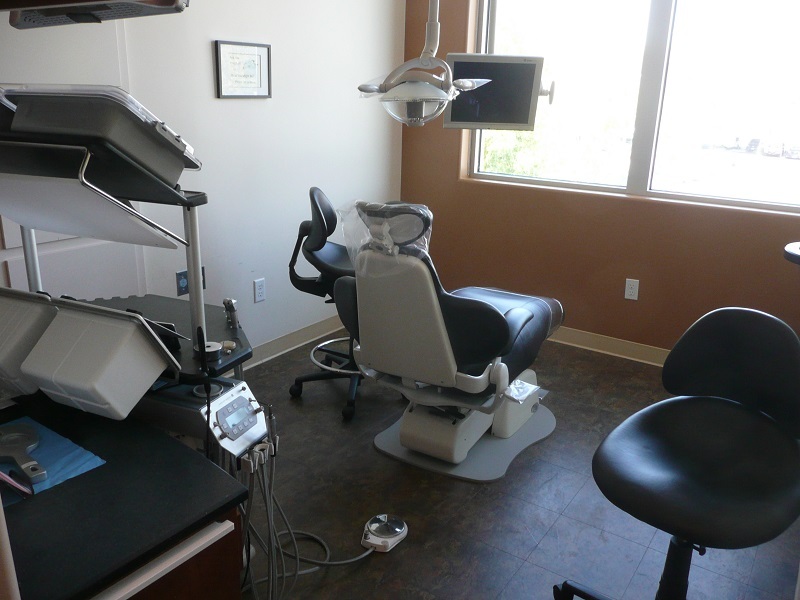 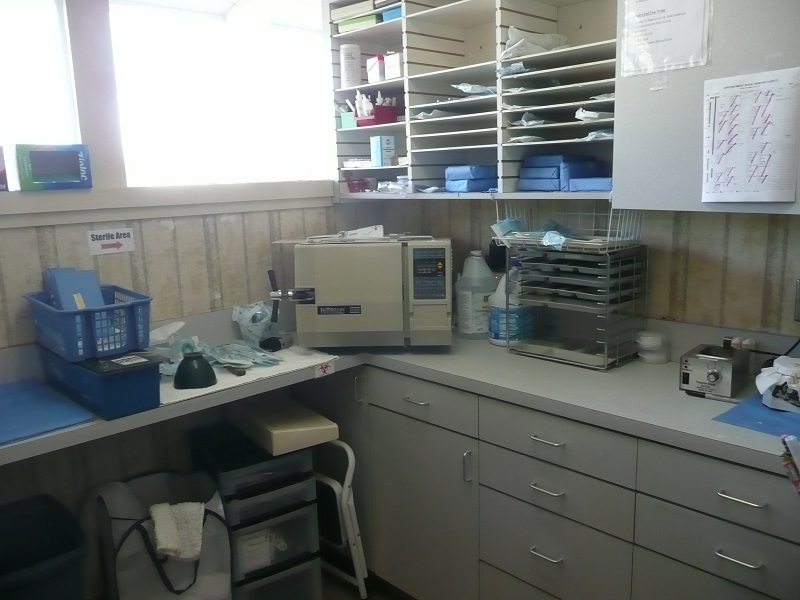 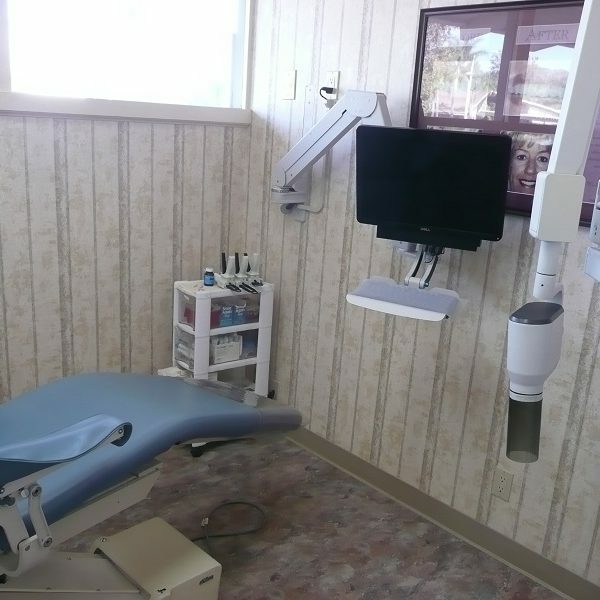 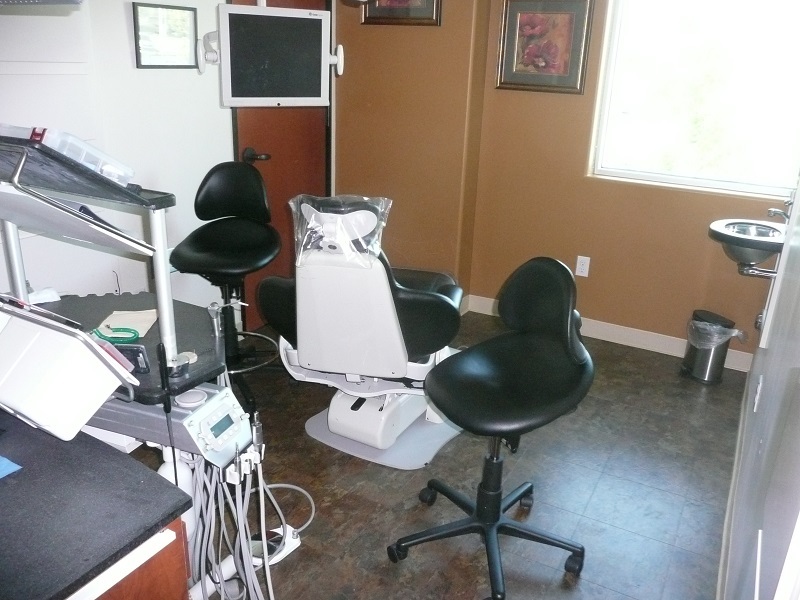 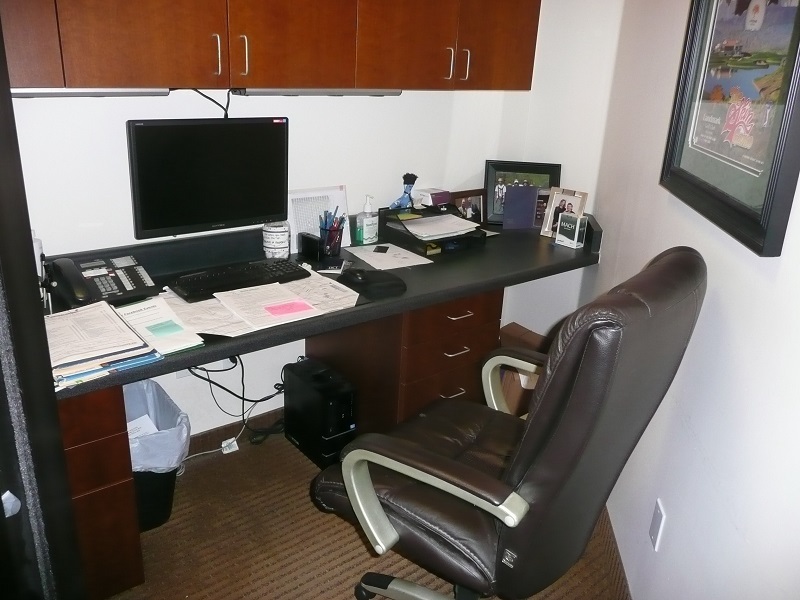 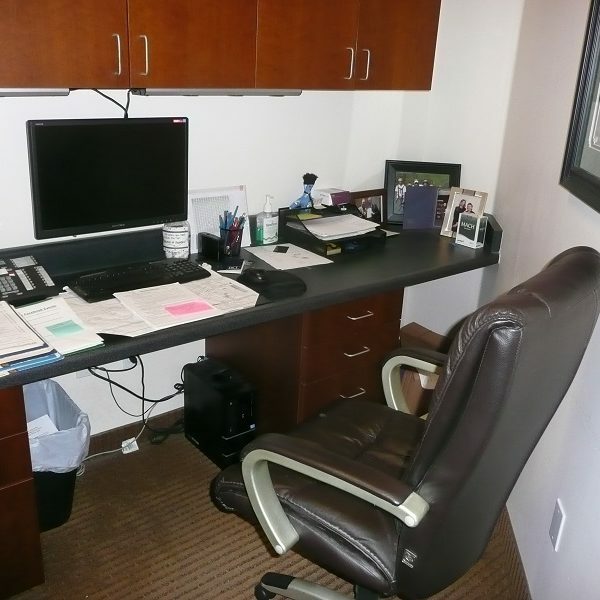 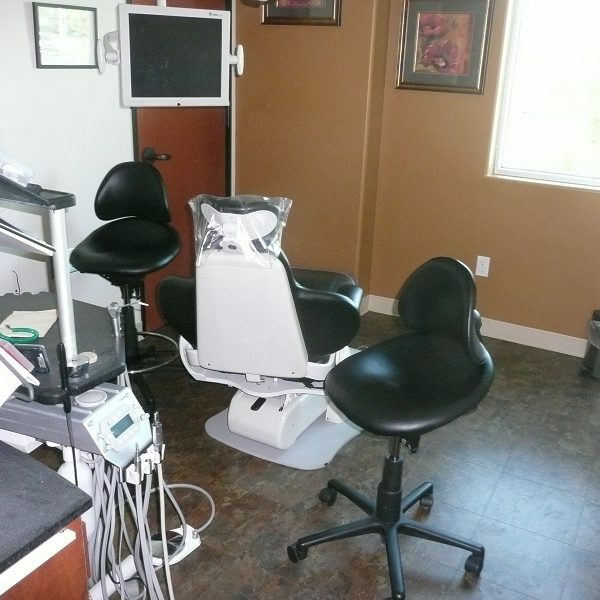 The second location is close to the primary location but taps into a completely different gated community and this is the only dentist in that community. 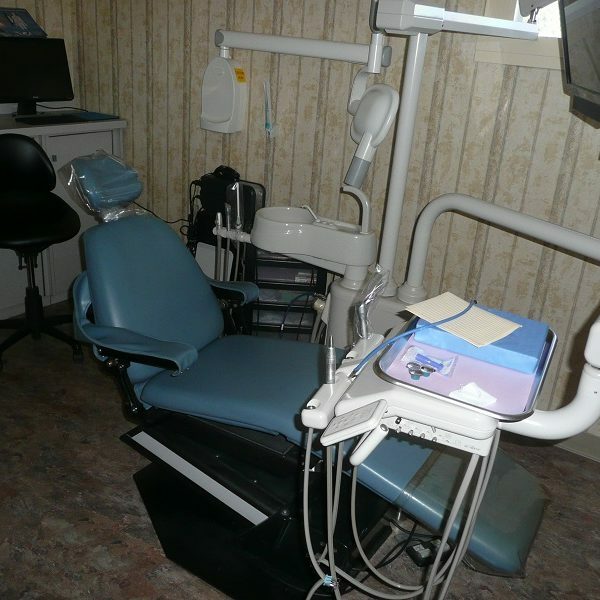 Seller works four days per week and has eight and a half days a week of hygiene. 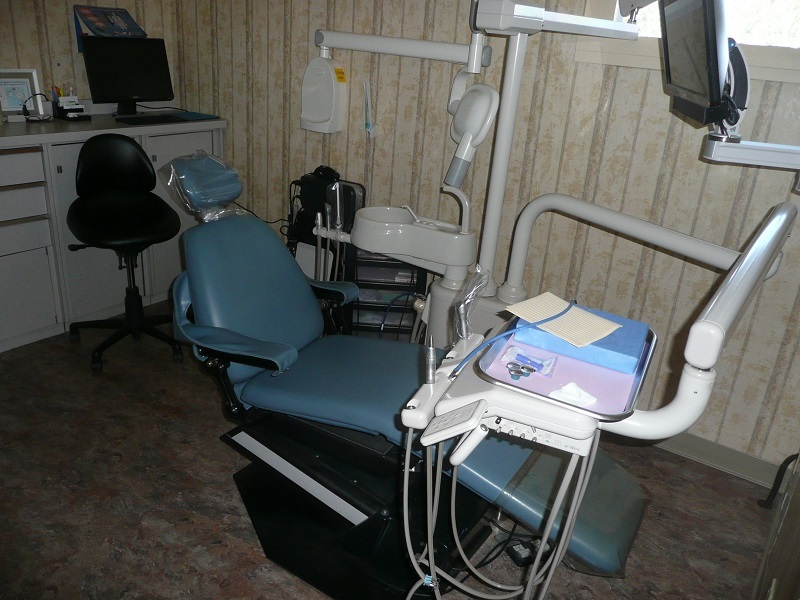 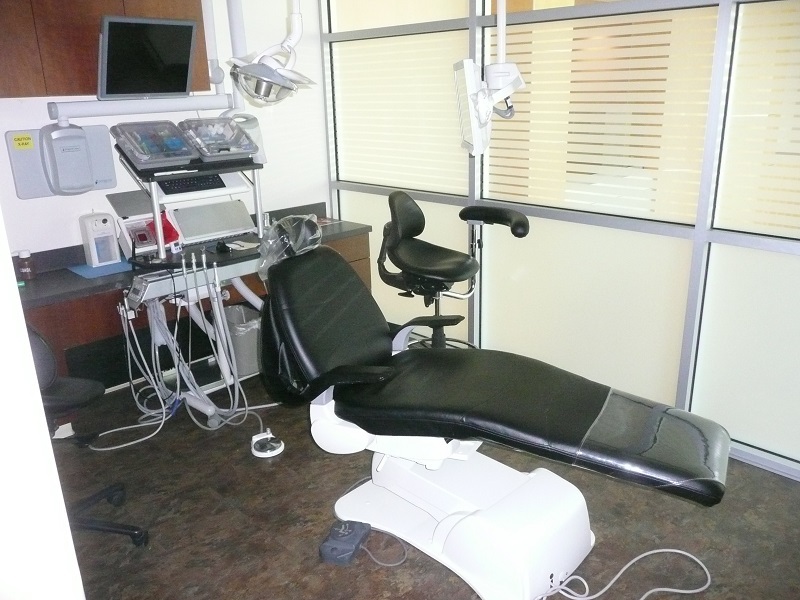 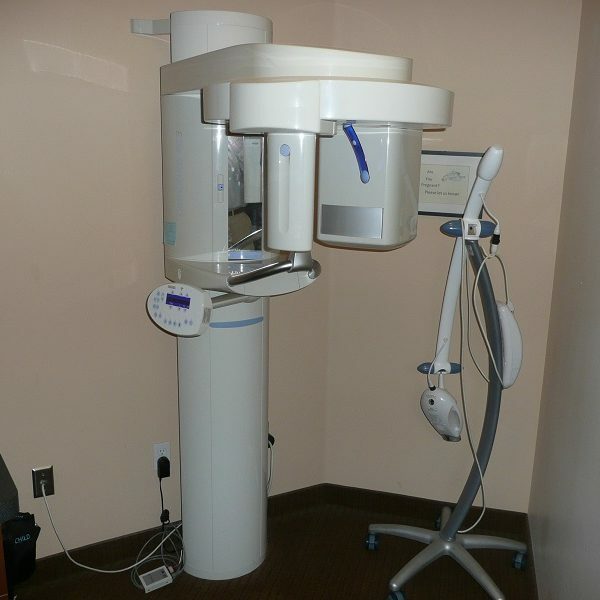 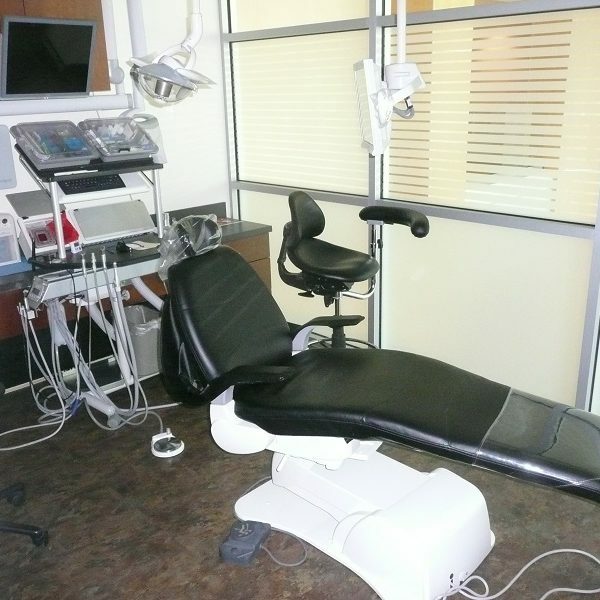 Seller refers all perio surgery, most oral surgery, all ortho, third molars and difficult endo. 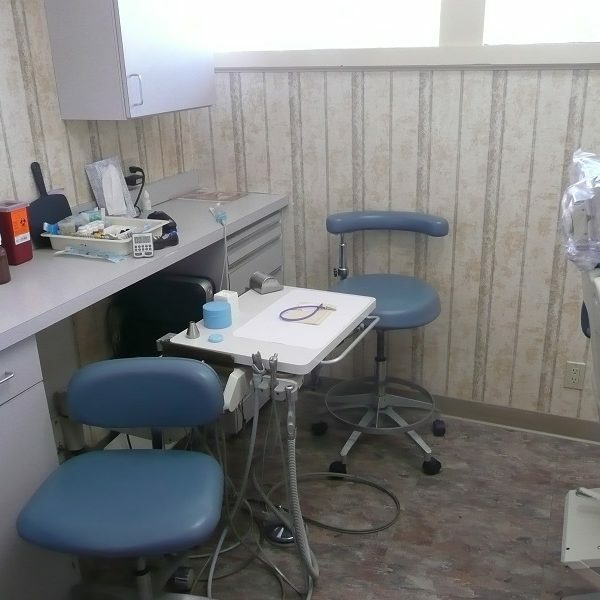 The practice is a middle income, family practice.